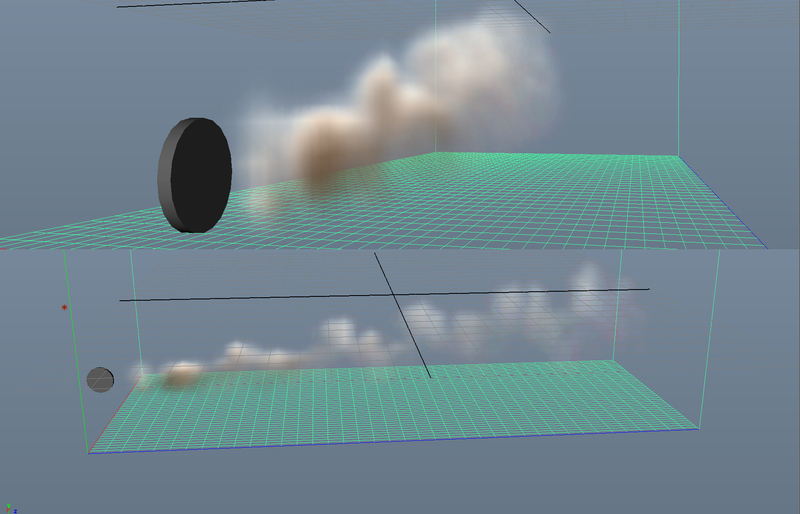 Some early particle experimenting in Maya, it’s turning out to be processor intensive even on this basic scene. 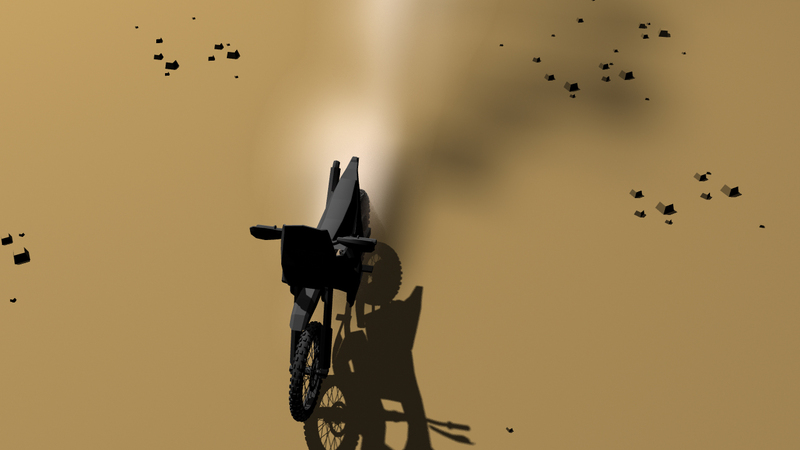 And importing it into one of my animatic scenes with the main bike becomes impossible to work with, especially if I want a number of particle effects in one shot. I’m going to have to upgrade when I’m in a position to. For now I’ll be concentrating back onto prop modelling & getting my animatic shots into place for this first minute section. I new it wasn’t going to be easy…. Trying to make sure proportions of objects feel right.